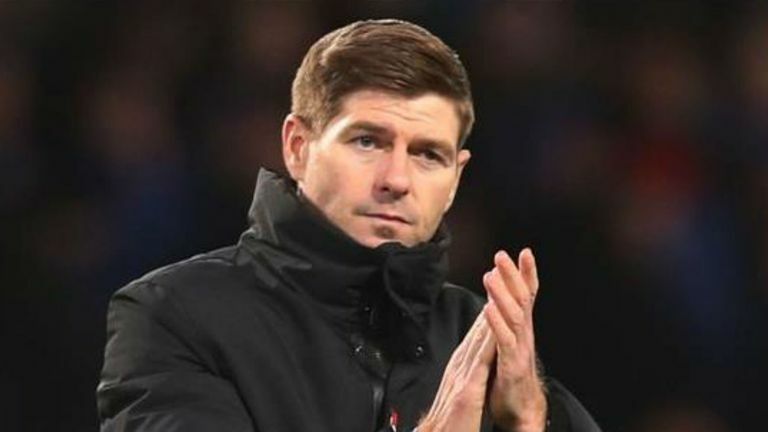 Rangers boss Steven Gerrard is expecting a positive reaction from his squad when they host Kilmarnock on Wednesday. Gerrard warned after Sunday's 1-0 Betfred Cup semi-final loss to Aberdeen that his players must improve their quality in the final third or he would find replacements. The squad have their first chance to show a reaction when they host Kilmarnock on Wednesday night. "The players look ready and raring to go," the former Liverpool captain said. "We have analysed it and spoken to individual players and spoke to the team collectively but there's nothing we can do to change the result. It was a disappointment but good teams and good players react in the right way and try to get back to winning ways. "And we've got a good group of lads in there, we've got a good team spirit." 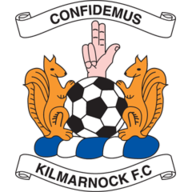 Kilmarnock, managed by Gerrard's former Liverpool colleague Steve Clarke, travel to Ibrox three points and three places ahead of Rangers. "I know Steve will come and try and frustrate us, he will try and get the crowd on our back," Gerrard said. "And he's got a good team and good players. "Whether we beat them or not at their place is irrelevant, it's a different game and they are coming in with confidence, so it will be a really good test for us. "But I think our lads are lucky because this game comes around pretty quickly. The worst thing you want after a semi-final loss is a long time to wait to play again. "I'm really looking forward to seeing the reaction of my players." Gerrard has strikers Alfredo Morelos and Kyle Lafferty available again. 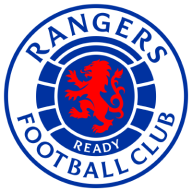 Ovie Ejaria is a doubt with an ankle knock and Borna Barisic faces another couple of weeks out with a muscle problem while Graham Dorrans and Jamie Murphy (both knee) are long-term absentees. Jordan Jones returns from a two-match ban for Kilmarnock but Kirk Broadfoot is a doubt with an on-going back issue. Greg Stewart can play after Killie appealed against his two-game ban after he was issued with a notice of complaint following an incident during Saturday's game with Hamilton.